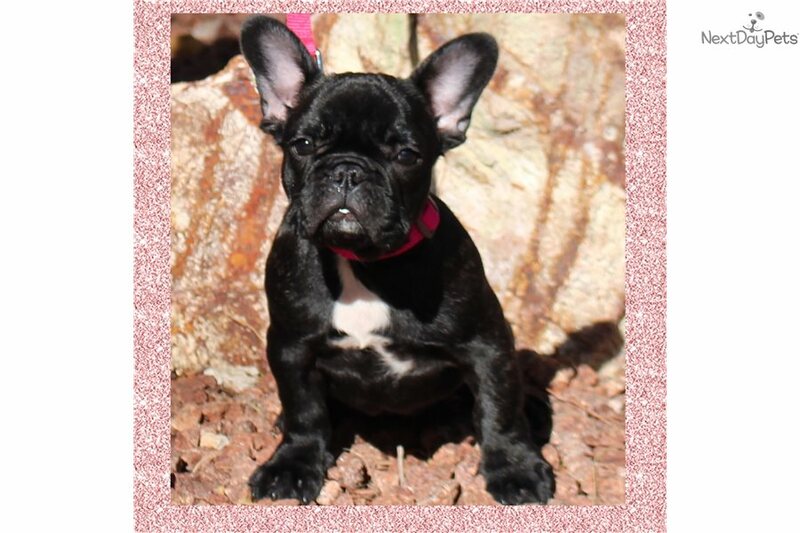 This French Bulldog nicknamed Oksana sold and went to a new family. Beautiful, quality puppies from a loving breeder with lots of experience (12 years breeding bulldogs). All of our dogs live in our home and are a part of our family. All of our dogs and puppies are akc registered and come with a lifetime health guarantee. Puppies all come with up to date shots, microchipped and puppy package. Please visit our website for more information at blissfulbulldogs .com (please excuse our construction 😄) or call/email us with any questions. All clients will be interviewed and dogs will only be placed with homes we feel will love them the way we have. Full AKC pricing available upon request (price listed is for limited registration). Serious inquiries only please. Thank you! We look forward to hearing from you!